Dr. Feehery has practiced Otolaryngology with Providence ENT since 2001. 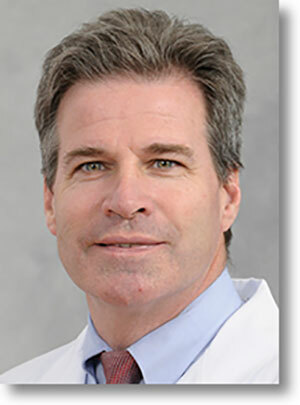 Dr. Feehery currently serves as the Otolaryngology Section Chief of Taylor Hospital and serves as an Adjunct Faculty member of Temple University Medical School and the Jefferson Medical College. Dr. Feehery has been named one of the “Top Surgeons” in Main Line Today Magazine and was also recognized as one of the areas best physicians and listed as one of the “Top Docs” in Philadelphia magazine for otolaryngology. Special Interests include Endoscopic Sinus surgery, Minimally Invasive Thyroid Surgery, Facial Plastic Surgery including Cosmetic Rhinoplasty, and Pediatric Tube and Tonsil Surgery. Dr. Feehery is married and has two children. Born and raised in Springfield, Dr. Feehery takes great pride in caring for patients located in the Delaware County Area. In his spare time Dr. Feehery enjoys gardening, playing tennis and spending time with his family.